B. Pure Micellar Water is quick and effective yet extremely gentle. Suitable for use on the delicate eye area. Cleanses – Removes impurities and makeup. Tones – Leaves skin purified and prepared for moisturisation. Refreshes – With a gentle soothing formulation. Ophthalmically approved. Dermatologically approved. Suitable for vegetarians and vegans. Made in the U.K. 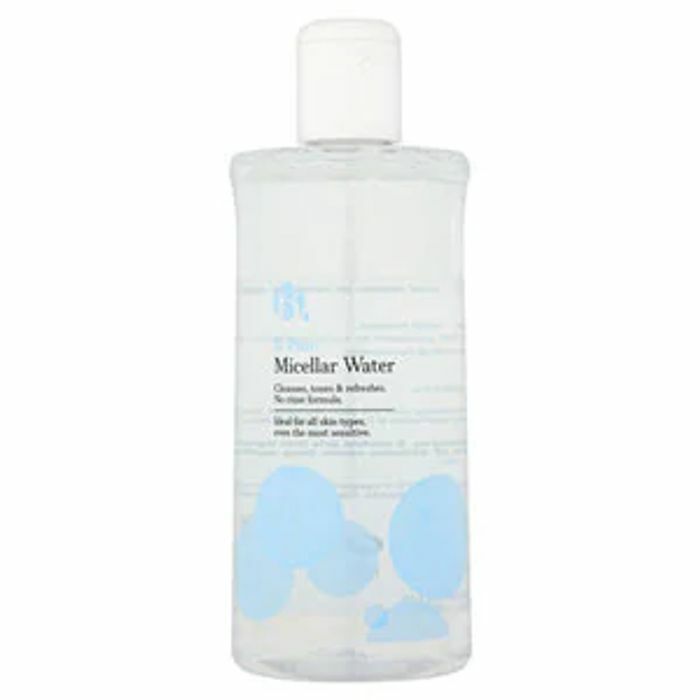 I absolutely love trying out new micellar waters, so this will be great to try alongside others. Thanks for sharing!